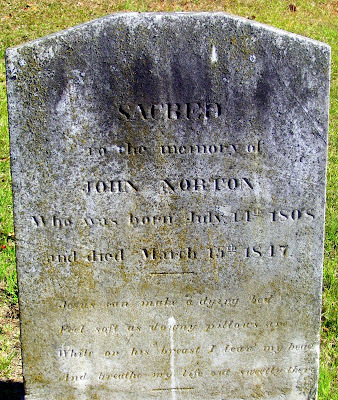 and died March 15th 1847. The poetic finale of John's epitaph is from a hymn written by Isaac Watts about 1707 entitled "Why Should We Start, and Fear to Die?" 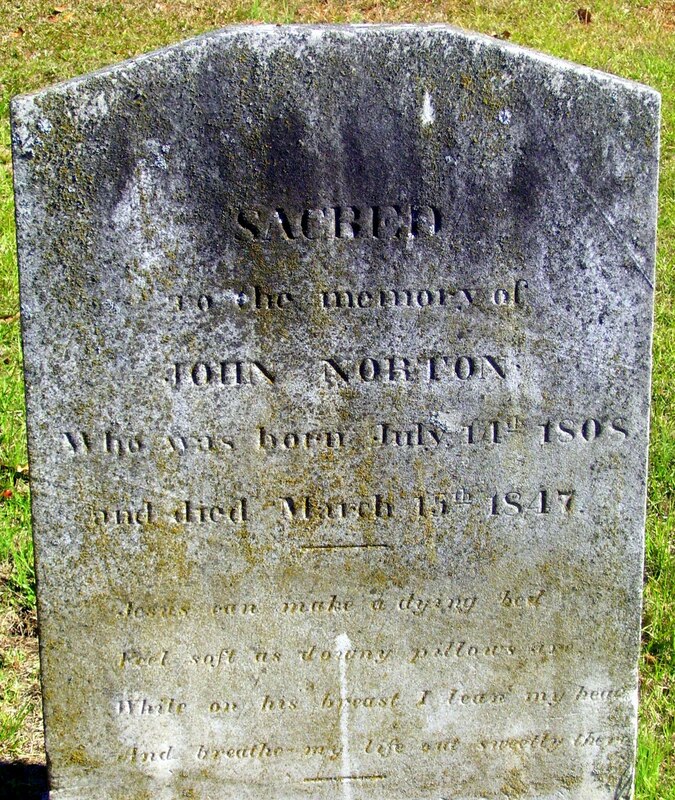 Mr. John Norton rests in Lawrenceville Historic Cemetery at Gwinnett County, Georgia. I'm glad you posted the whole hymn. It's amazing. Which hymnal does it come from?